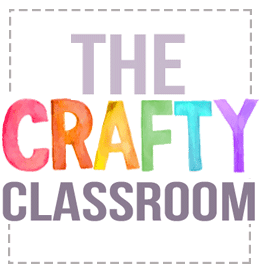 This page is where we will feature all of our Geography crafts as we explore and learn more about our state and our country. 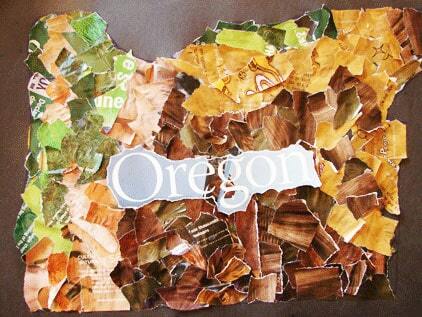 So far we have learned about the earth in general, as well as our state of Oregon. 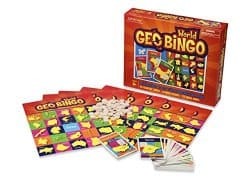 We’ve used various resources to expand our geography studies as well. Little Passports, Postcard Exchanges, State Quarter collections, and Destination Detectives have all been helpful to encourage my children to learn more about the world around them. 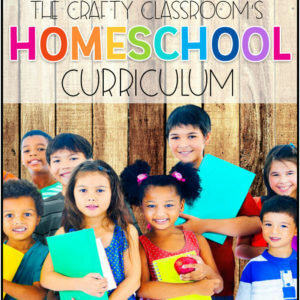 We keep a student globe, U.S. Map and World Map in our homeschool classroom as well so be sure to check out our DIY tutorial for framing a wall map too. 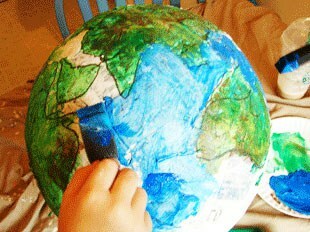 This project is perfect for anytime you're teaching children about the world they live in. It's a little messy, but well worth the investment! 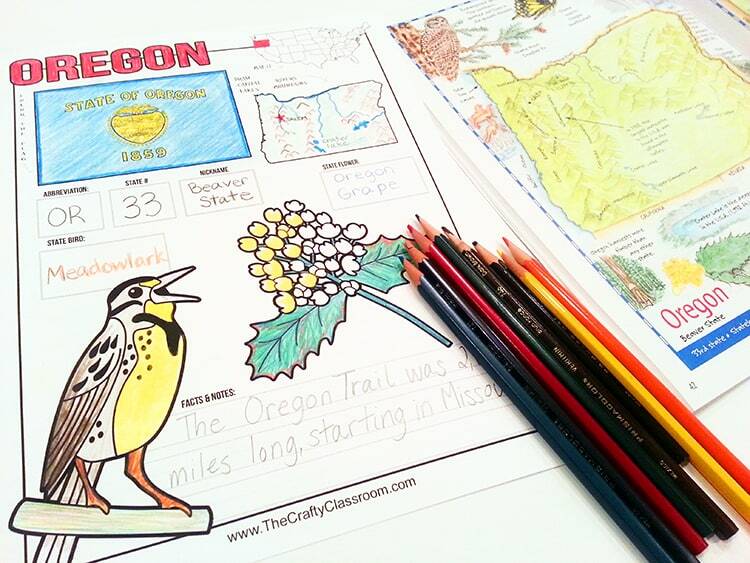 A great way to learn about map reading and the different terrain of your state or country. 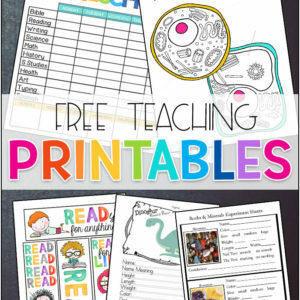 These are easy to make, and look wonderful posted in your class! 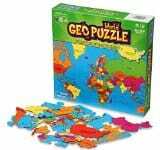 Keeping maps up and visible in the classroom is a great way to encourage children to learn basic geography skills. 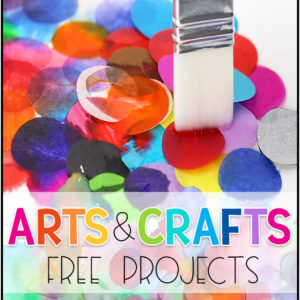 This project is an inexpensive way to add a finished look to your wall maps. 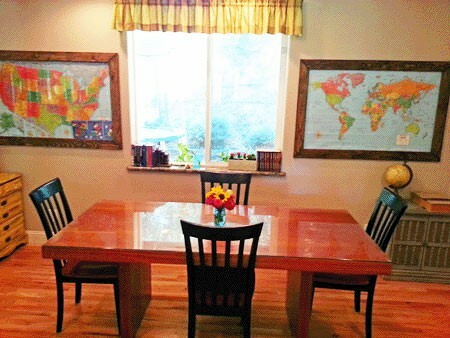 If you homeschool in your dining area like we do, you might even consider using antique or vintage colored maps to look more like decor. 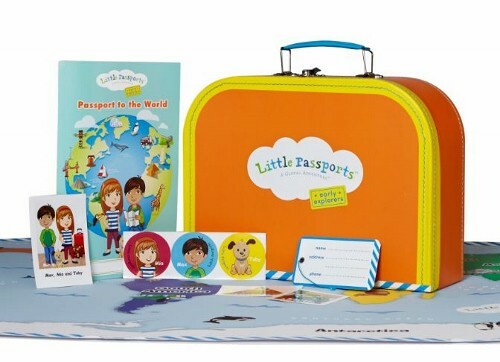 Little Passports is a great way to introduce your children to different countries and cultures. 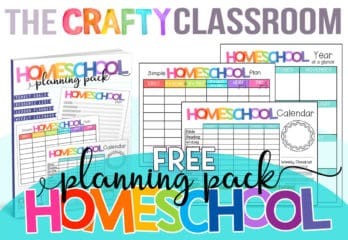 We have personally used these kits in our own homeschool classroom and I can't tell you how excited my children were to receive each monthly package.